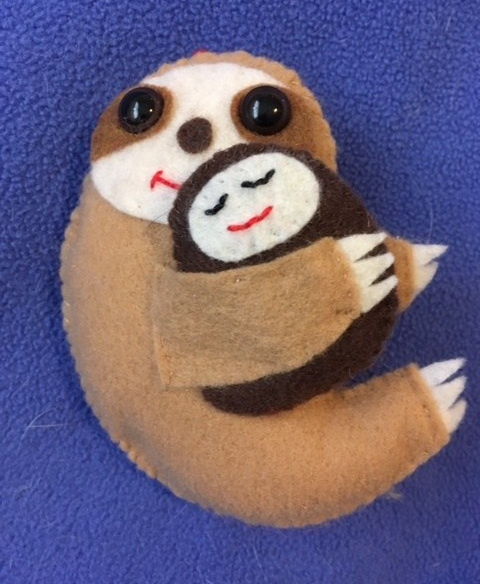 Mama Sloth moves on Pacific Sloth time, but she’s determined to get to her destination by May 13 to wish a “Happy Mother’s Day” to all the special moms out there. Thank you. I have a special place in my heart for Mother’s Day things because I have always felt so blessed to have such a special, loving mom. Hope you are well.